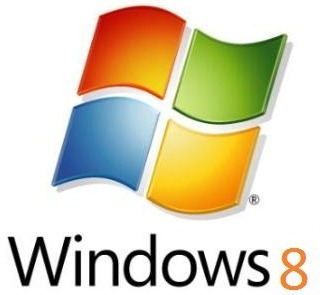 Windows 8 Build 7955 has reportedly found its way out in the wild. This is the same build which contains a number of new features which we have been covering in the last few days. This includes: a new Windows Explorer with Ribbon UI, new pattern-based login system, a dedicated Webcam app, a built-in PDF reader, Advanced Task Manager, improved Disk Cleanup utility, Windows 8 Portable Workspace, and more. Sources at Windows 8 Center has confirmed that the leaked build, which is currently available on a private FTP site, is legitimate, and that it is only a matter of time before it makes its way to a public torrent website. This is not the first time that it has happen to any internal build of Windows 8. Build 7850 of Windows 8 M1 branch was the first one to have been leaked earlier this month, and was available publicly for everyone to download.